Independent financial research experts have announced their 2013 Star Ratings for caravan insurance and we’re pleased to announce that Caravan Guard have retained the maximum 5 Star Rating. 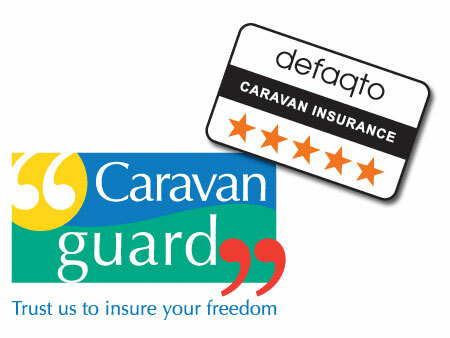 The Defaqto Star rating runs from 1 Star, which provides the minimum level of features for a customer wanting a basic caravan insurance policy, to 5 Star, for a policy which has one of the widest ranges of features. It’s important to remember though that the Defaqto Star Rating doesn’t take into account a company’s customer service or claims handling ability, so ensure you opt for a company with a good customer service reputation and a policy underwritten by a large, trusted insurance company. To find out more about our 5 star cover visit our touring caravan insurance page.